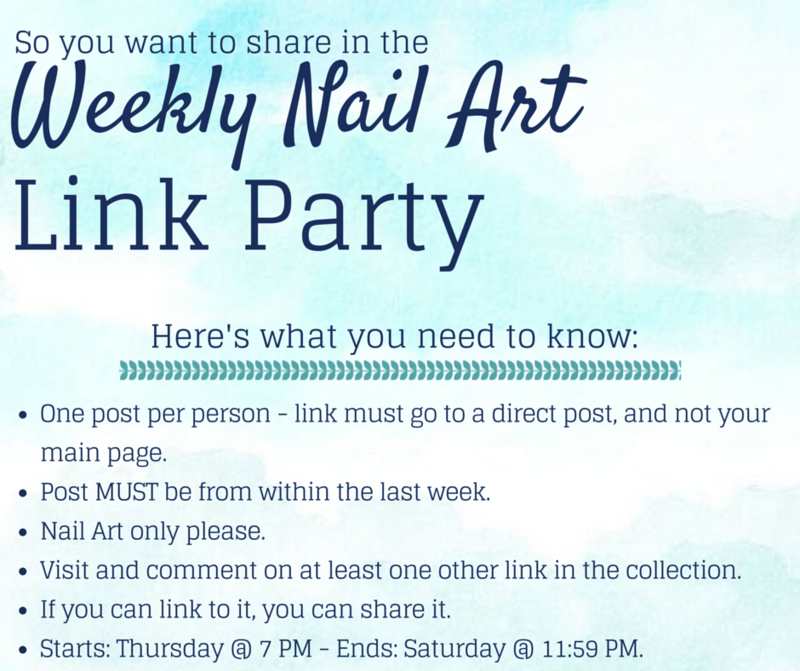 Welcome to the 24th nail art link party of 2015! I’ve been loving the summery looks everyone has been sharing this year – especially those gradients! Keep ’em coming, ladies!